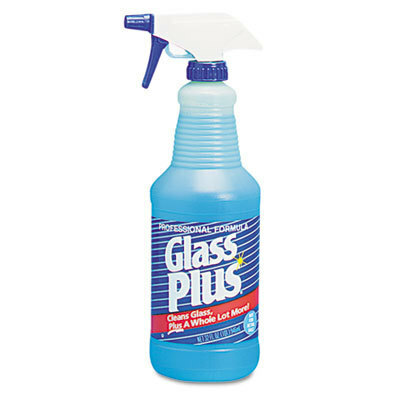 Glass can be difficult to clean. 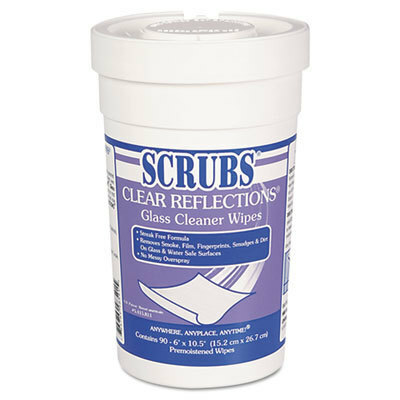 You want to avoid water spots, streaks, smudges and other common problems in your home, office or restaurant. 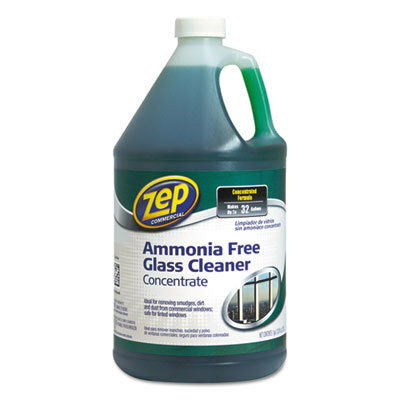 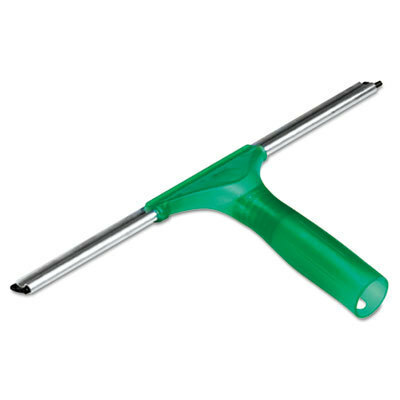 This means you need the best glass cleaner and multipurpose cleaner for the job. 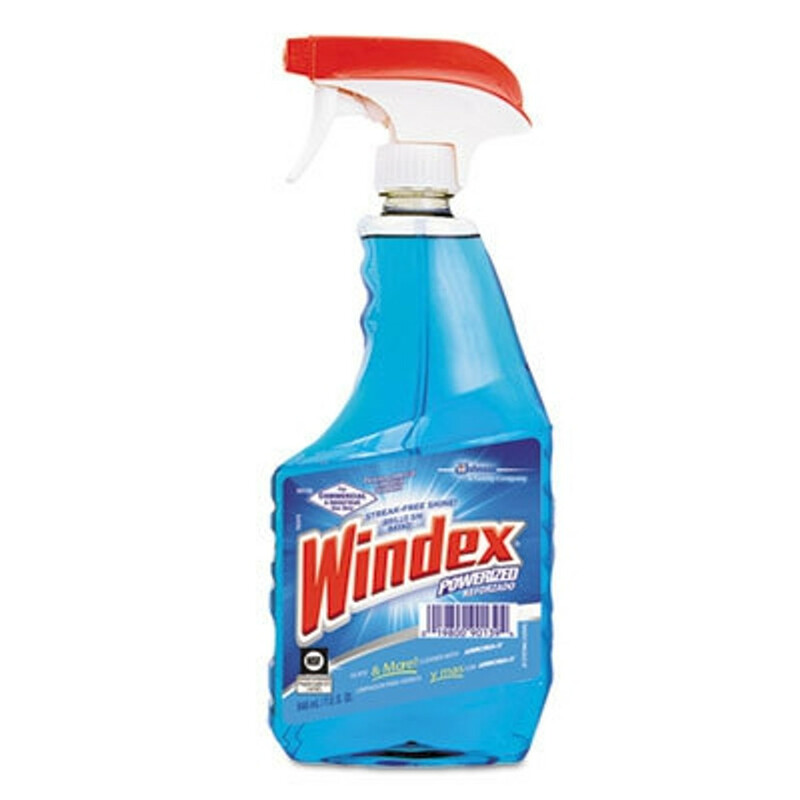 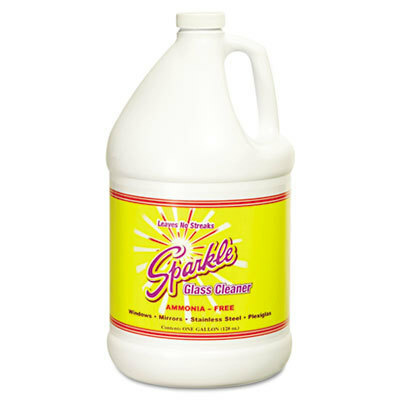 We offer the best brands for monitor screen cleaner, dry erase board cleaner and other glass cleaner, including Sparkle, Boardwalk, Clorox, 3M and Seventh Generation.